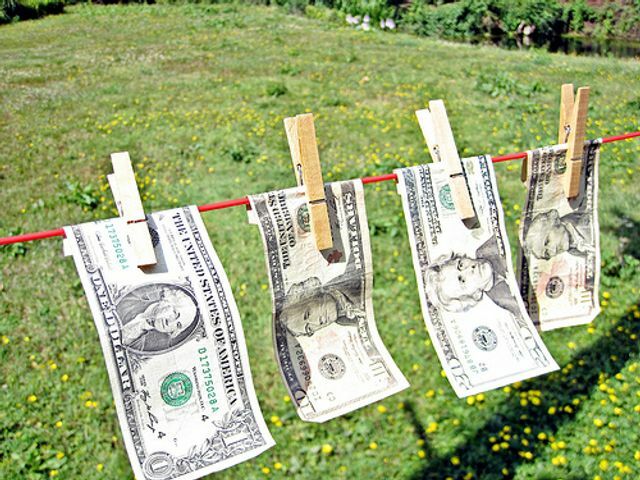 New York's Department of Financial Services is looking to strengthen its anti-money laundering (AML) polices. The Department outlined its expectations for regulated financial institutions and is now requiring an appointed officer to attest annually to the safety and soundness of a company’s AML program. Essentially, the DFS is saying that, even in one of the most heavily regulated jurisdictions in the world, there are still significant and serious gaps in AML programs that are potentially being exploited for money laundering and terrorism financing purposes. With the rise of well-funded and organized terrorist groups around the world, coupled with the push from the Federal Government for transparency in money movements, the DFS wants to ensure that the state’s financial institutions continue to evolve and improve their systems to meet these ongoing threats and initiatives.